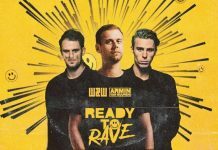 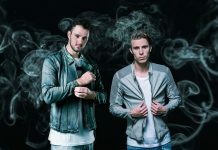 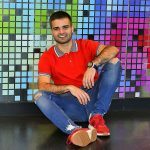 Following the huge success of singles such as ‘The One’, ‘Arcade’ (with Dimitri Vegas & Like Mike) and ‘How Many’ plus their respective music videos, W&W have added another chapter to their animated music video saga. 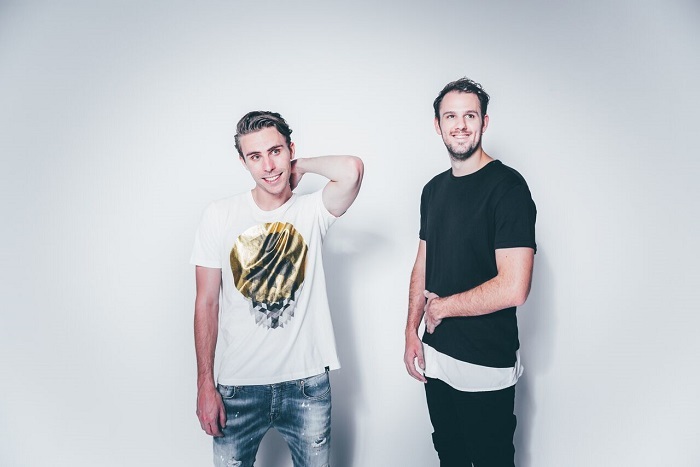 For new single ‘Long Way Down’, which was released today on their own Mainstage Music label, the Dutch duo have gone superhero mode alongside Darren Styles and vocal artist Giin to chalk up yet another head-turning audiovisual combo. 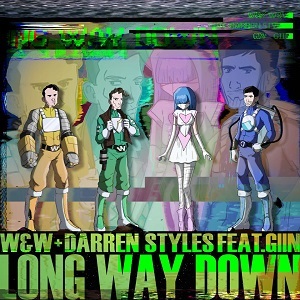 Supercharged by the massive mainstage anthem’s thumping beats and eruptive synth blasts, the fully hand-drawn music video of ‘Long Way Down’ sees W&W team up with U.K. hard dance phenomenon Darren Styles and talented songstress Giin to fight off a dark villain. 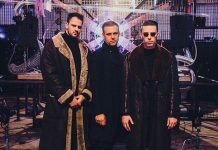 Inspired by two of the most popular (and nostalgic) animated television shows of the ’90s, this spin-off episode will prove as thrilling and memorable as the single itself.